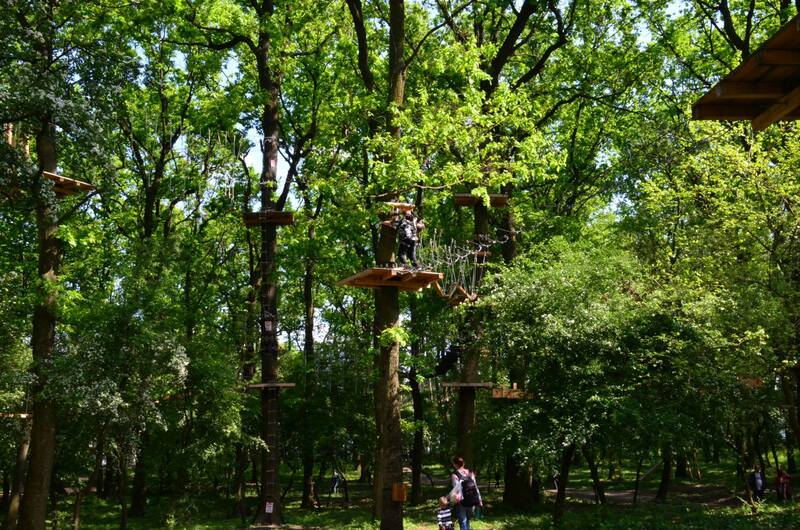 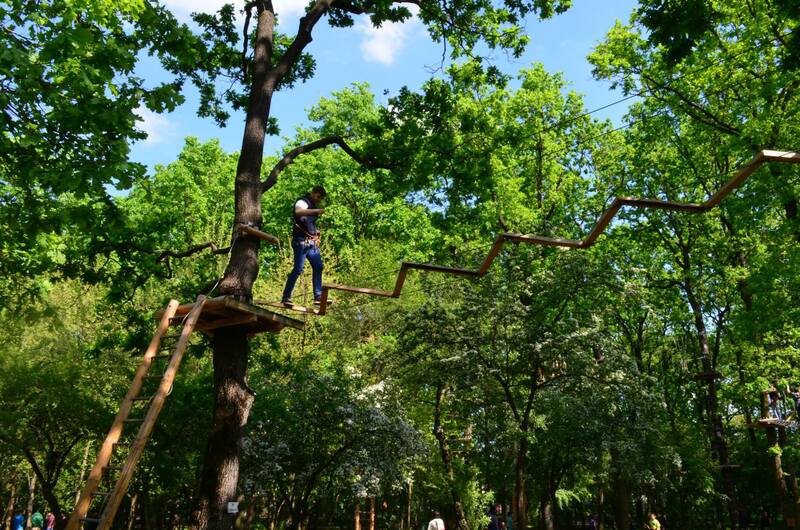 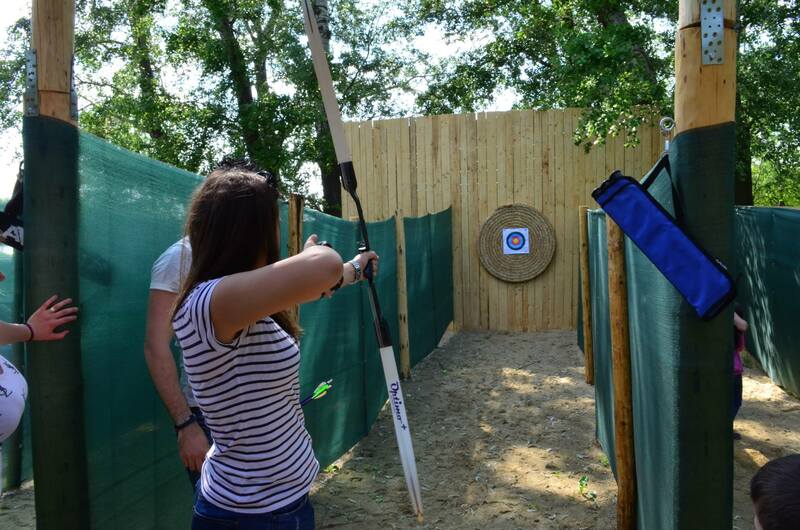 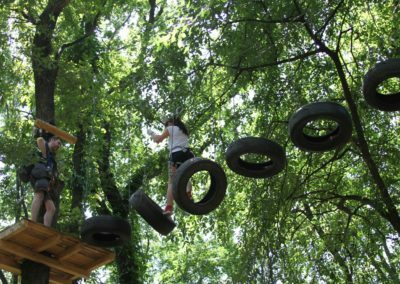 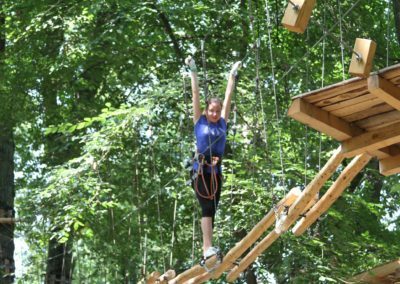 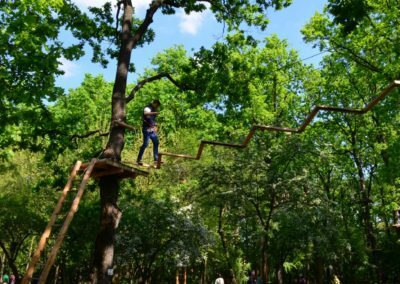 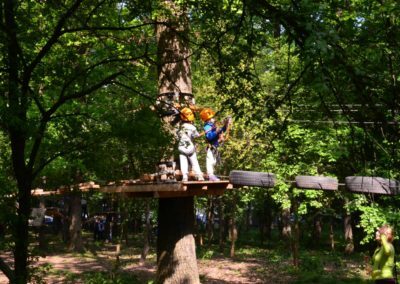 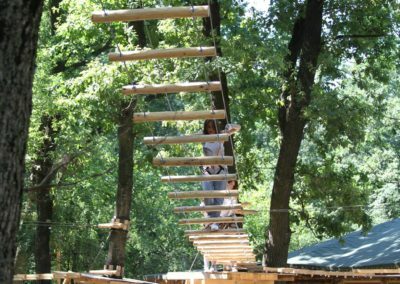 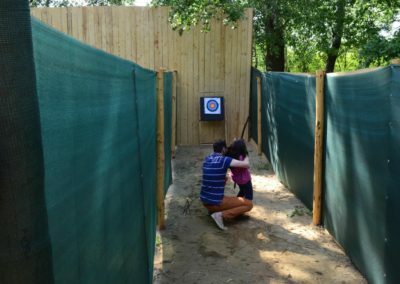 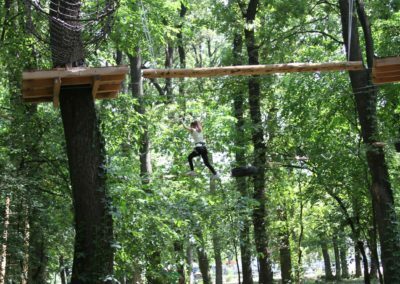 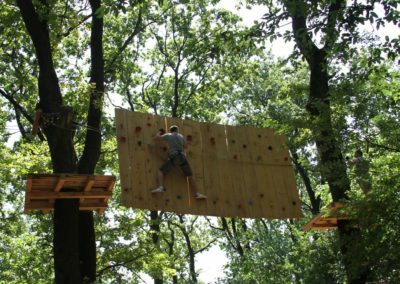 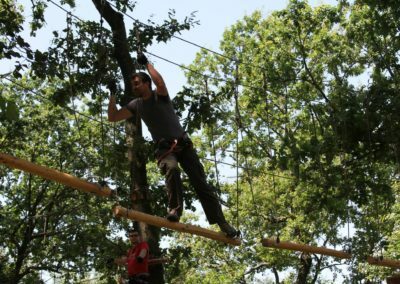 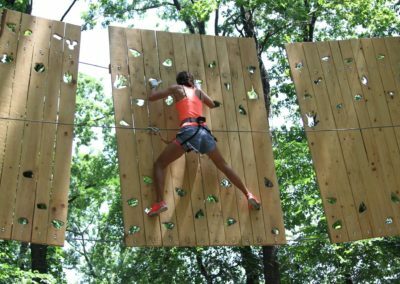 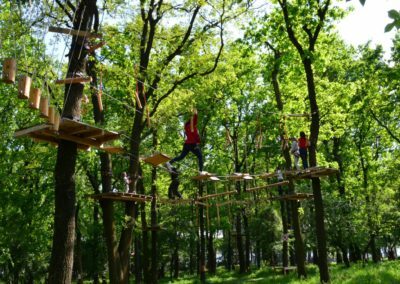 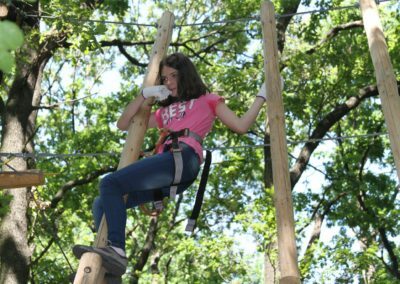 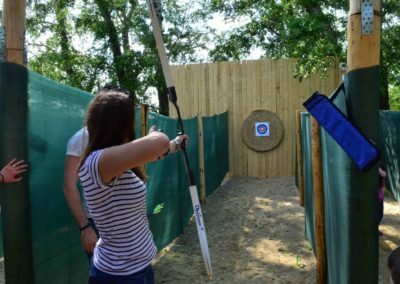 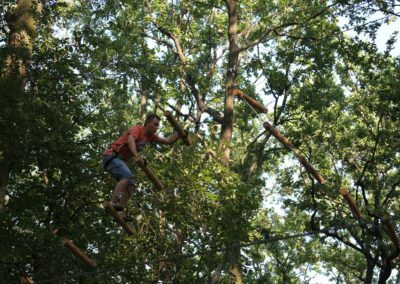 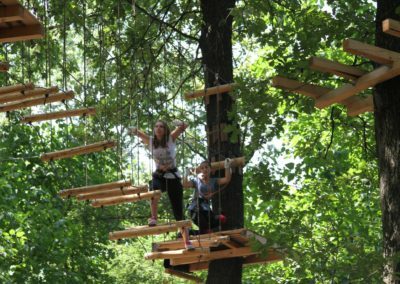 Extreme Park Cernica offers you a variety of activities designed to awaken your spirit of adventure and thirst for adrenaline. 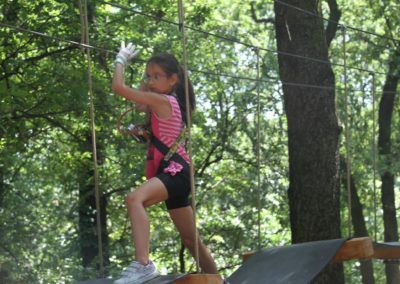 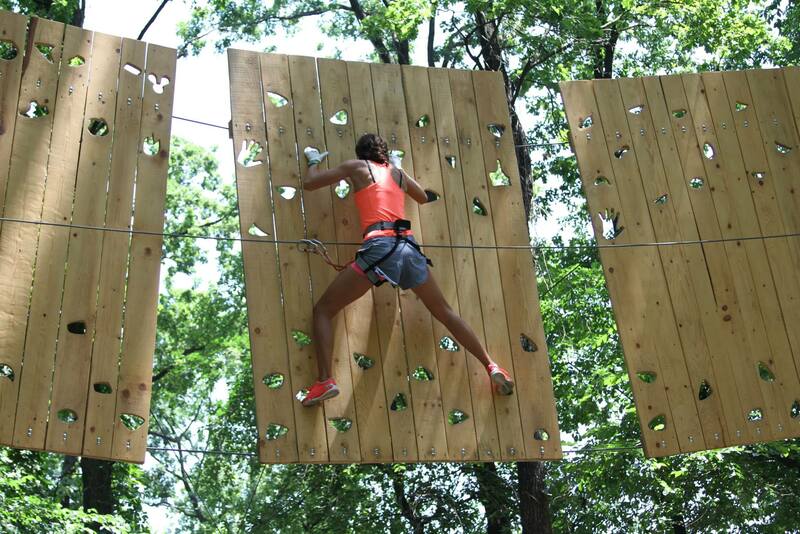 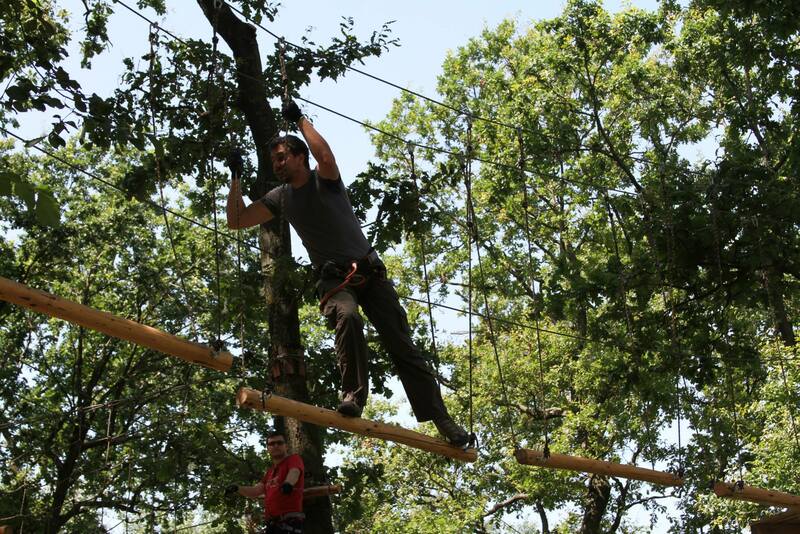 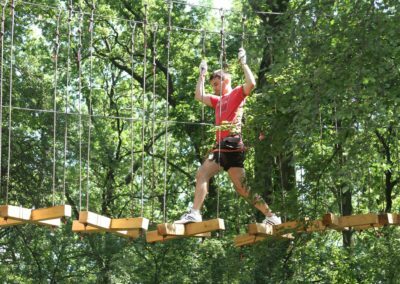 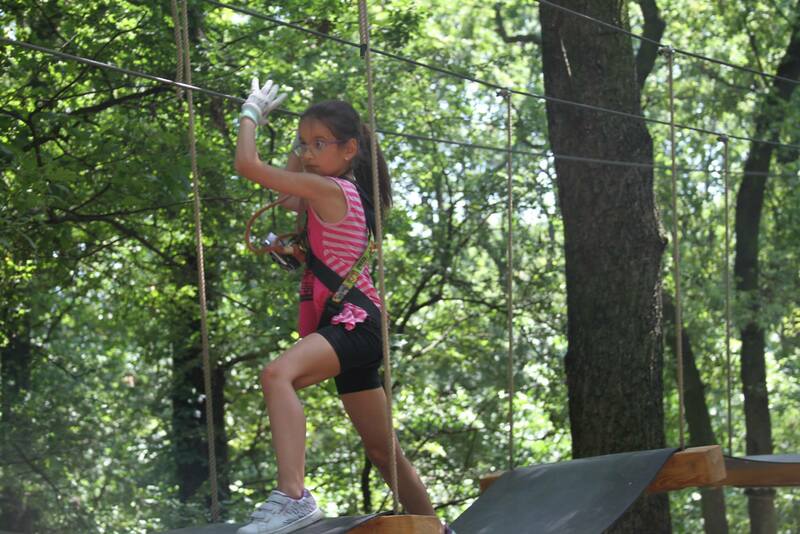 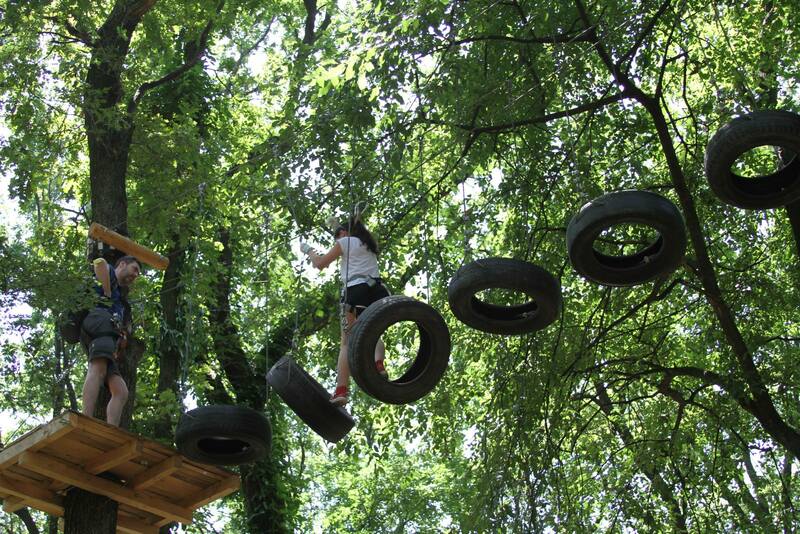 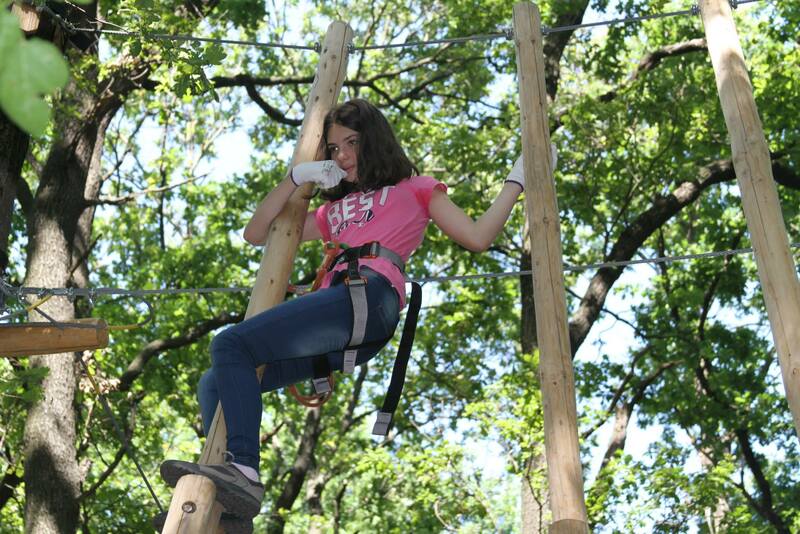 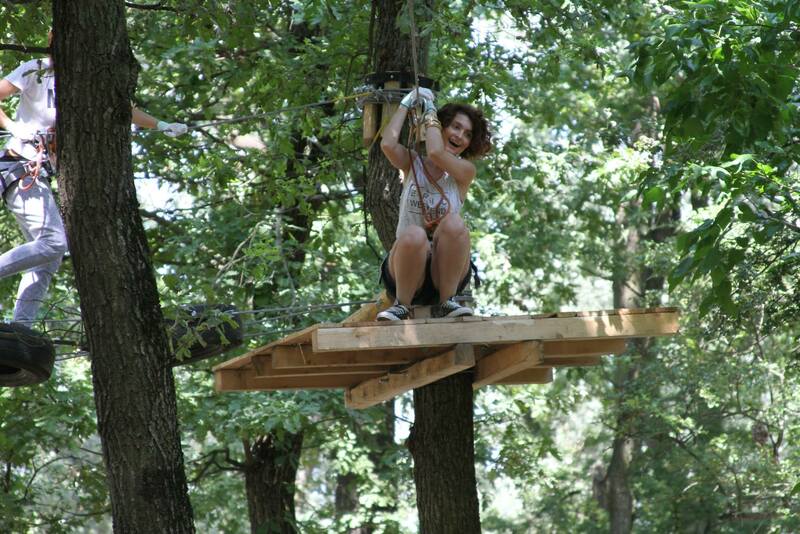 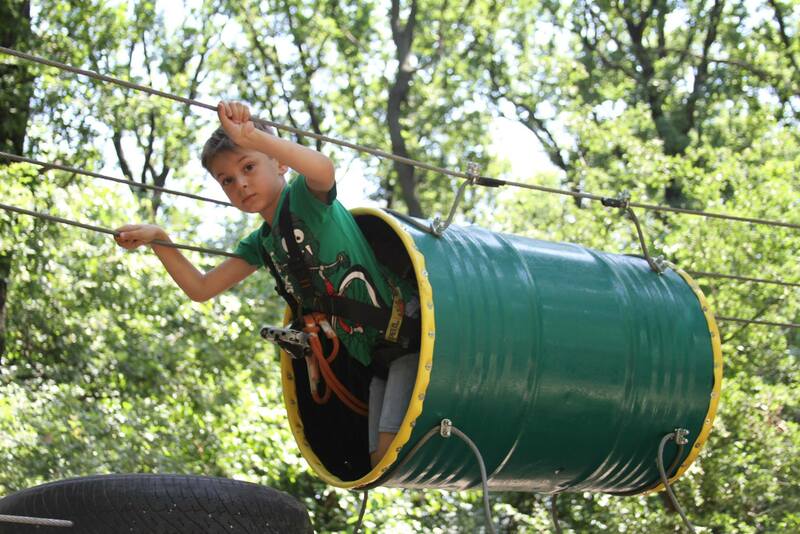 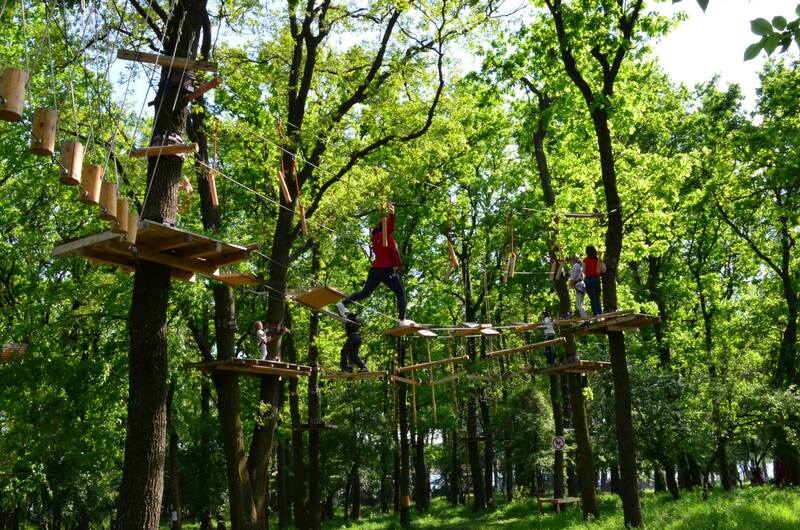 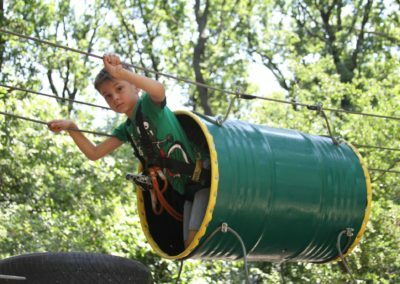 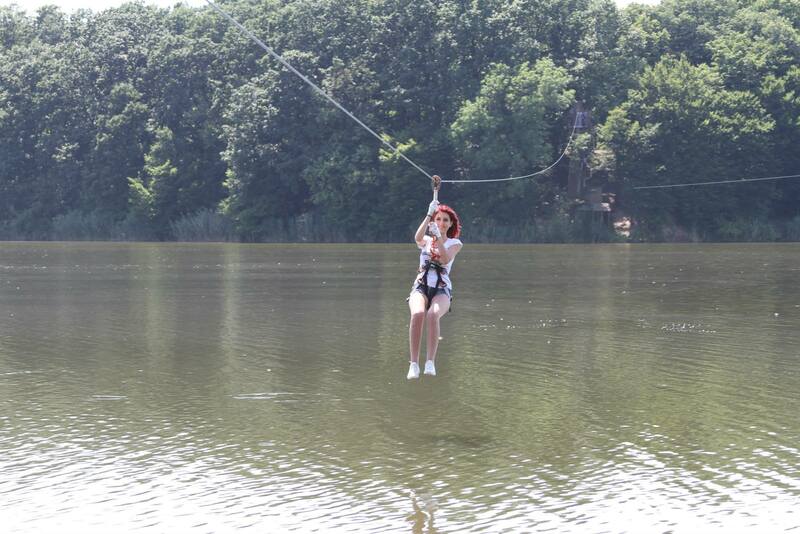 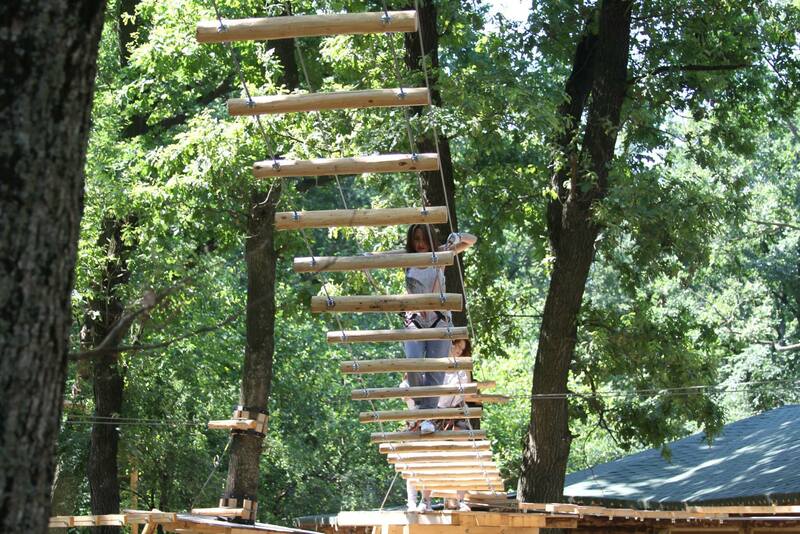 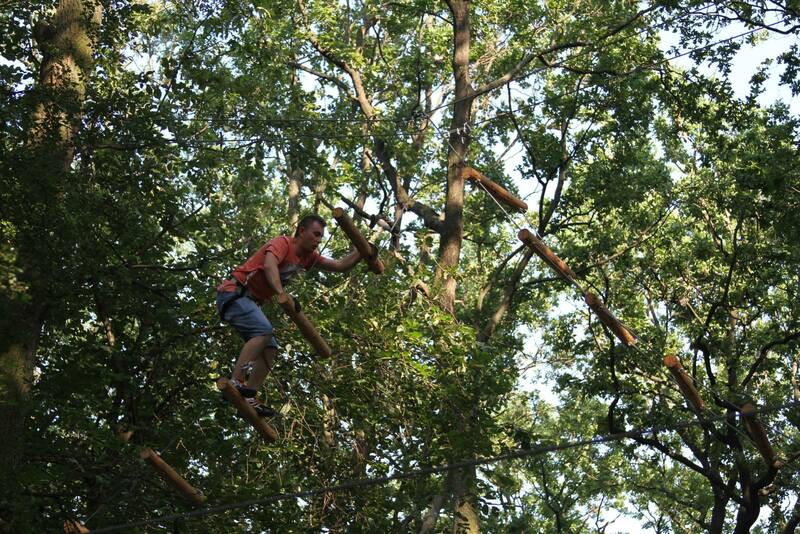 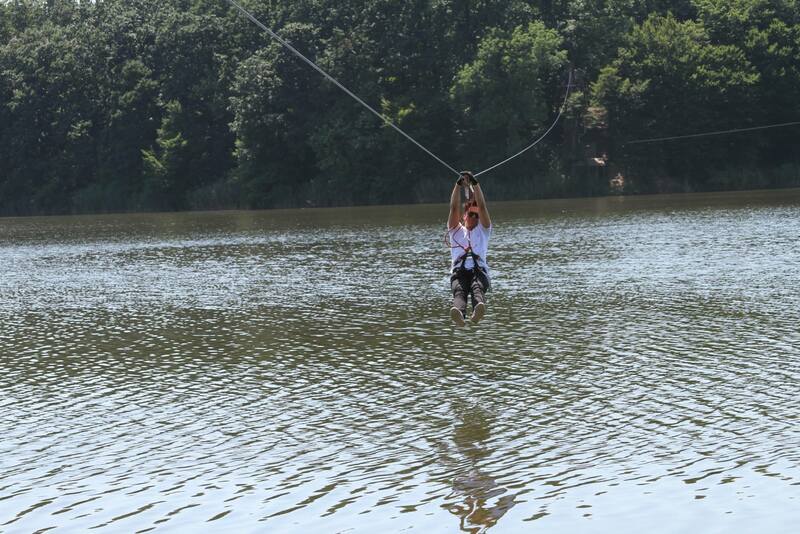 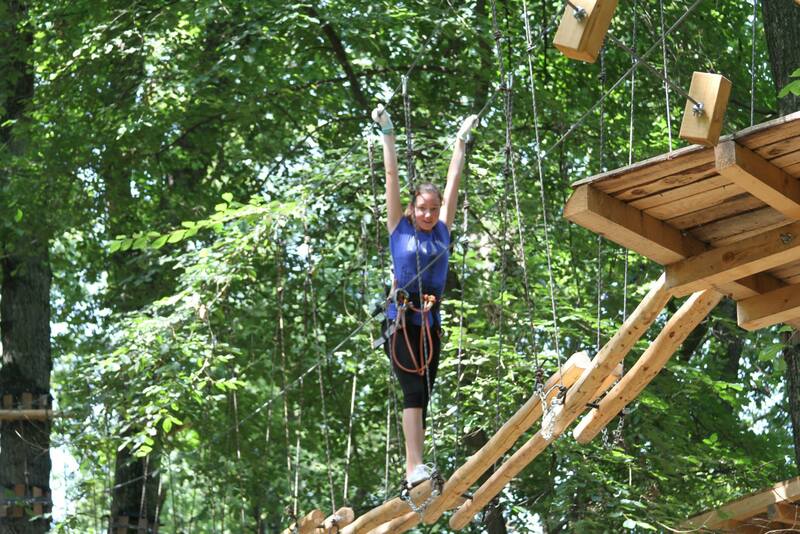 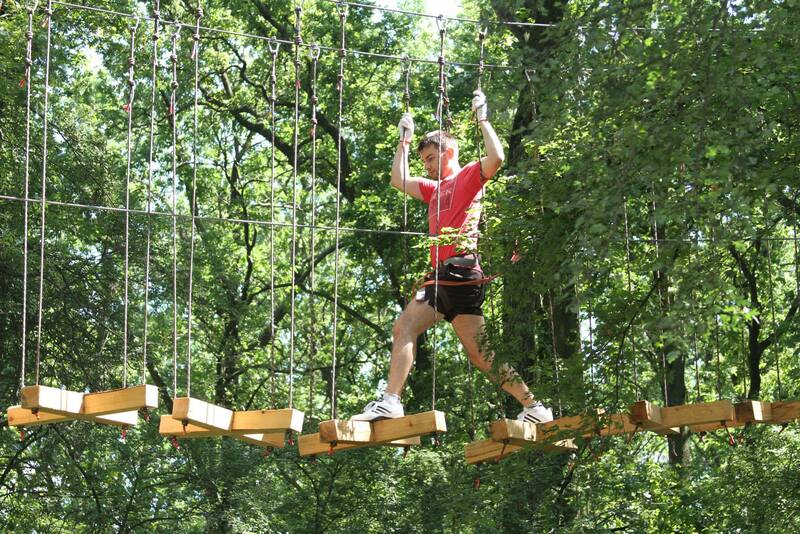 The zip-line course is the perfect activity for the brave of heart. 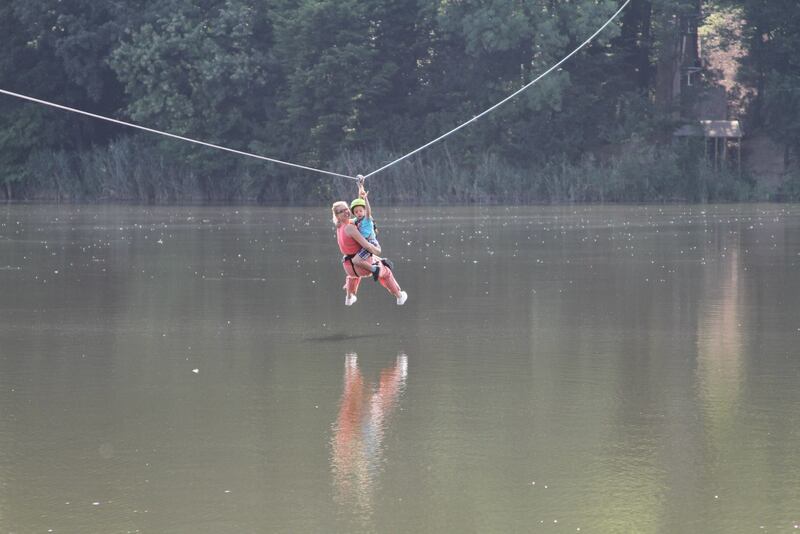 Only at Extreme Park Cernica you have the opportunity to cross Lake Cernica at 800 meters “in flight”. 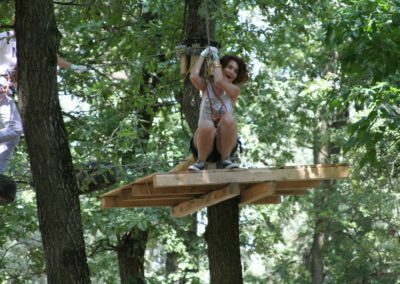 We are proud to have the longest zip-line course in Romania and we guarantee that you will have a truly unique experience. 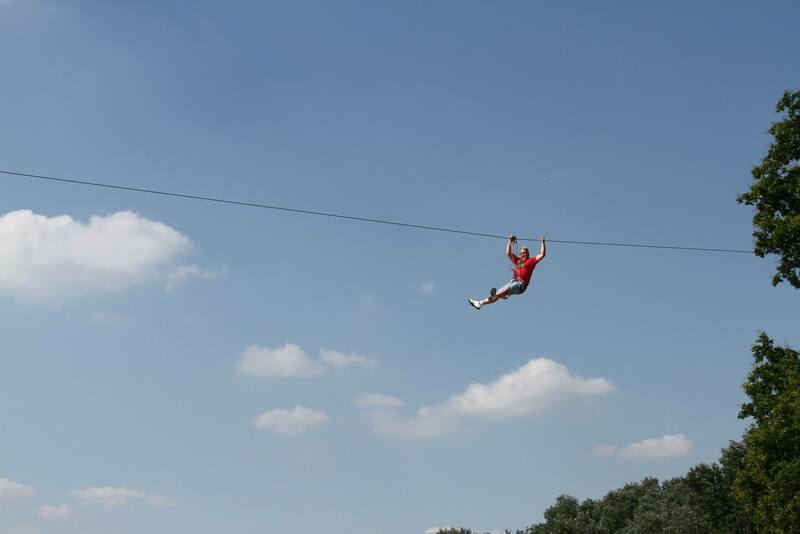 The crossing takes 3 minutes, during which you will enjoy the adrenaline and a great feeling of freedom. 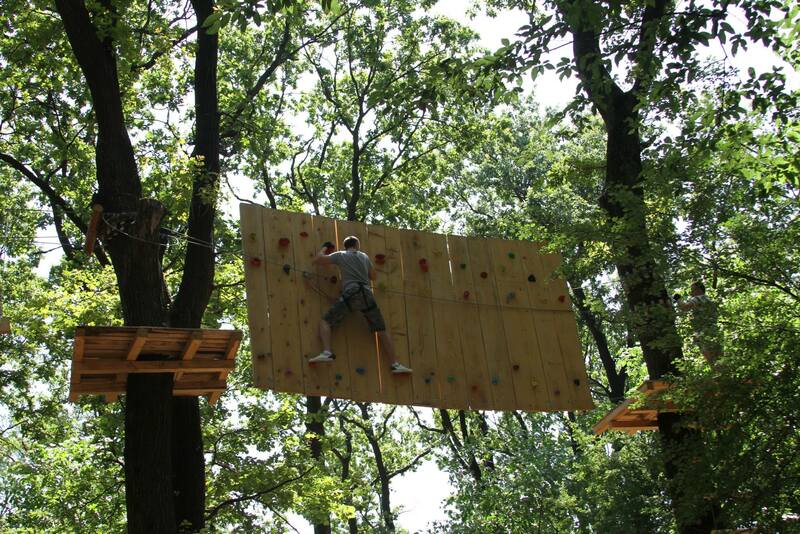 You only need the courage to say “yes” to this experience and we will take care of the rest. 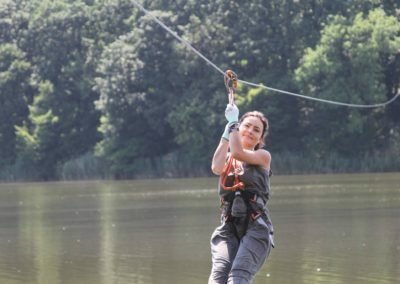 Even if you are a novice and you wanted to practice extreme sports, but your fear of heights or their unpredictability stopped you, zip-lining is the answer for you. 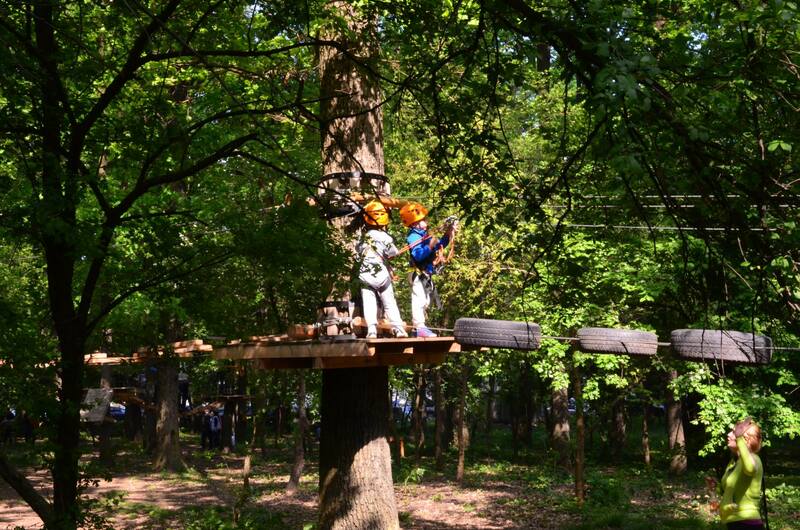 Captivating and safe, it will open your appetite for adventure. 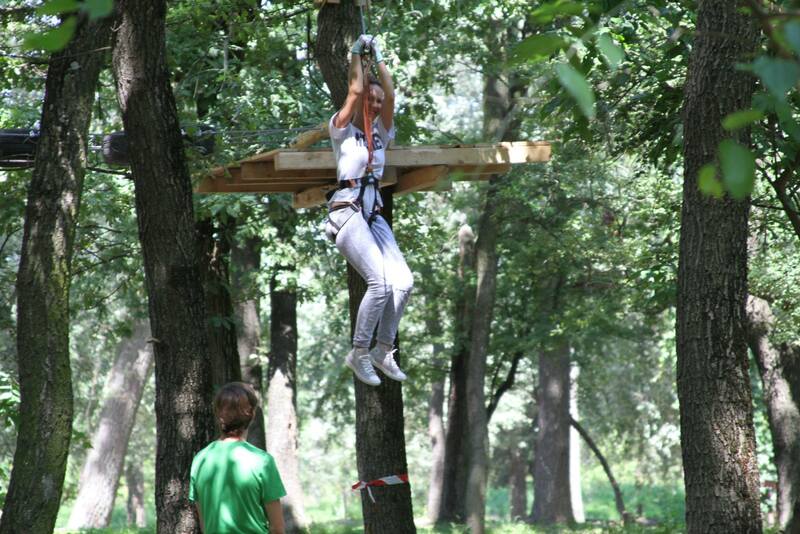 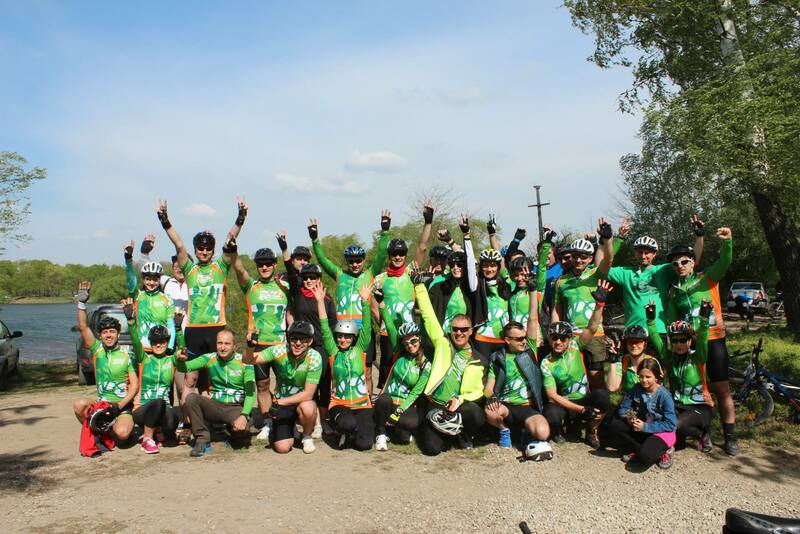 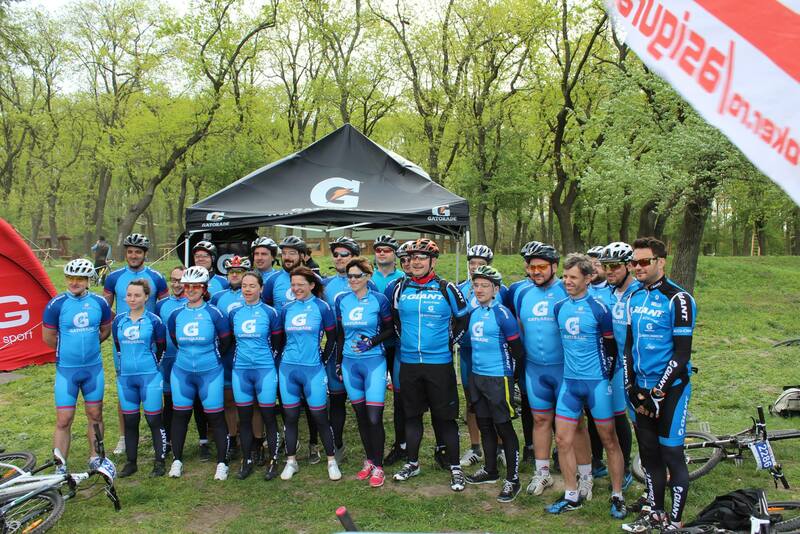 The Extreme Park Cernica team of professionals will ensure that your experience is carried out in complete safety. 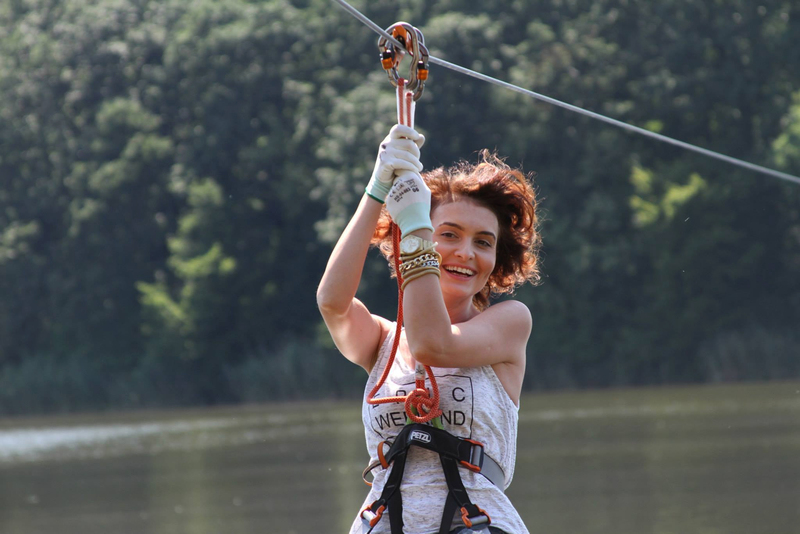 You will have protective equipment such as: harness, carabiners, helmets, as well as specialized personnel at the starting point and the end point. 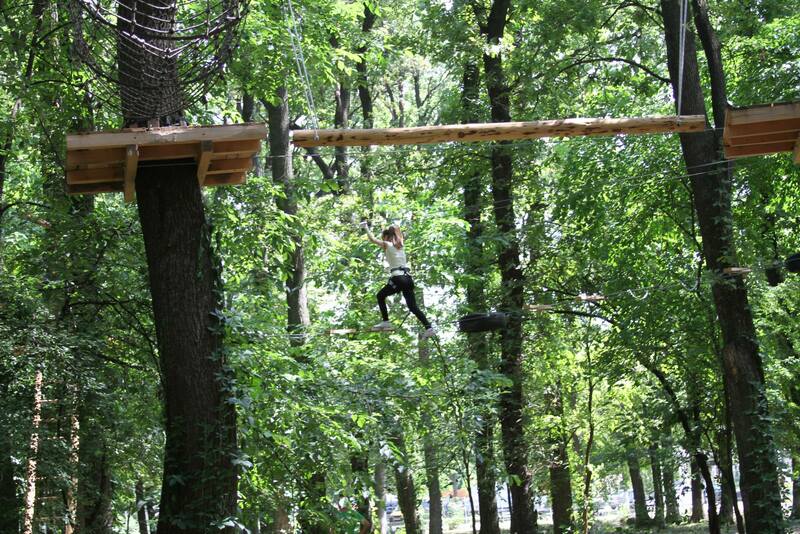 The price of one zip-line crossing is 20 RON. 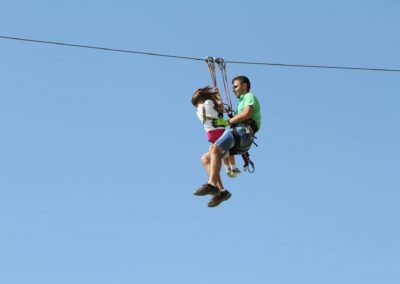 Extreme Park Cernica recommends that all reservations be made at least 24 hours before arrival. 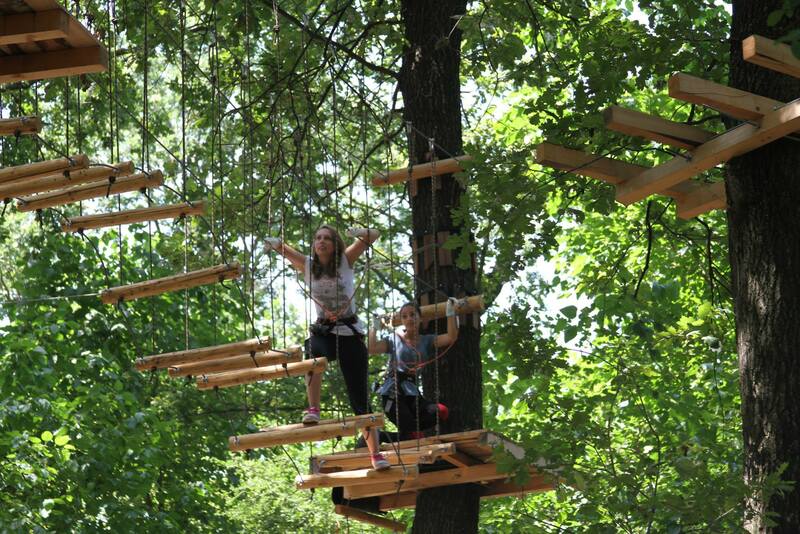 All reservations are confirmed by phone or email by the park team. 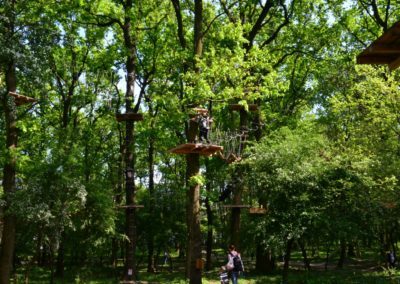 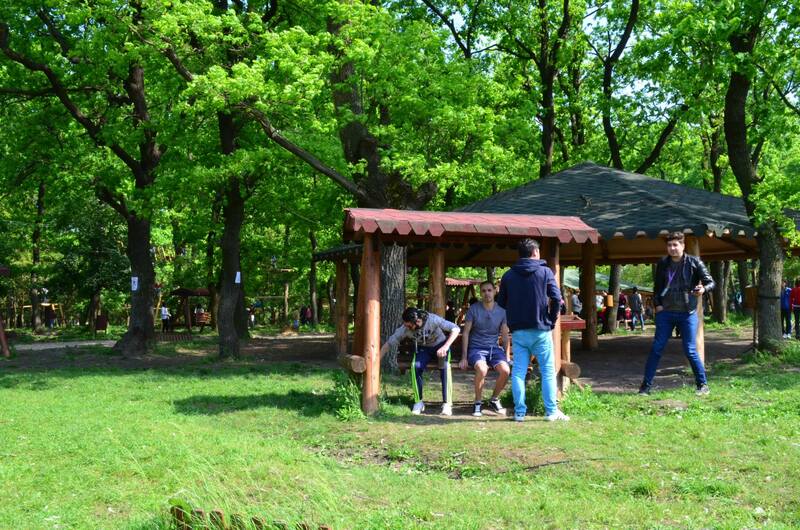 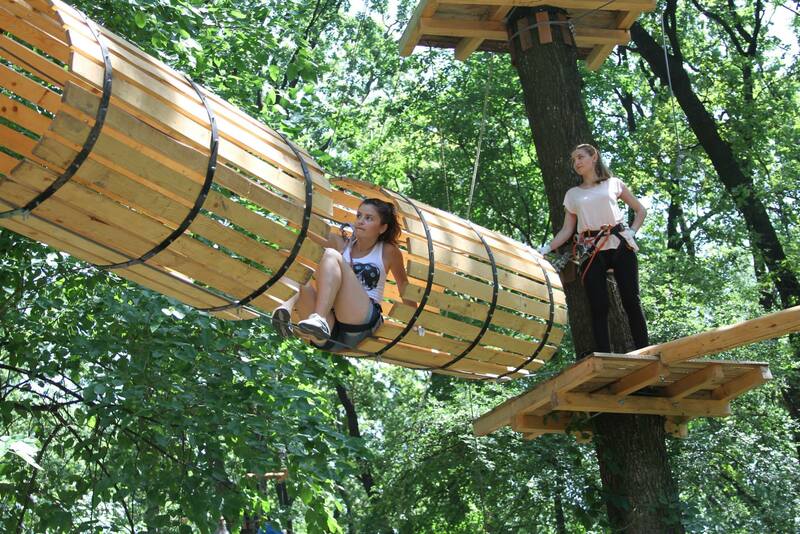 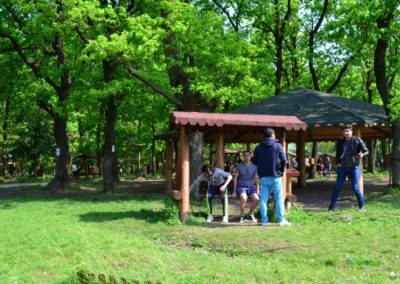 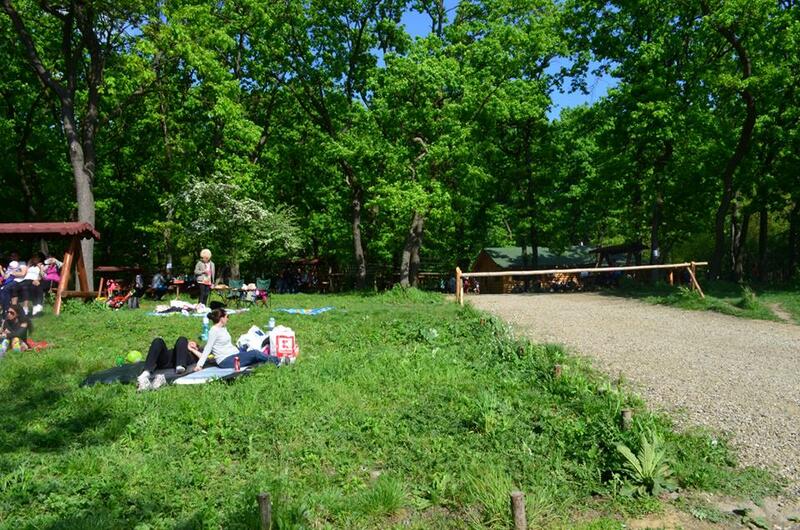 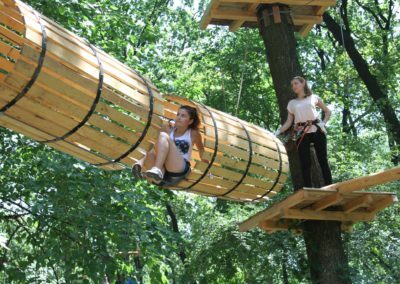 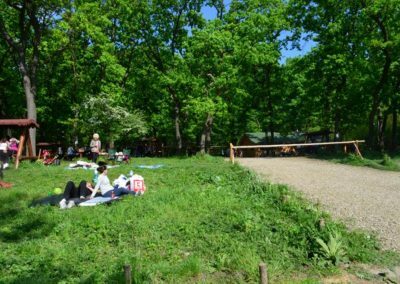 * Depending on the availability of the park, Extreme Park Cernica reserves the right to refuse potential requests.